If you are a fashion lover and looking for hair styling products then this article is for you. In this article you will come to know about different types of hair styling products for great hair look. Hair style is an important factor in one’s life style which can’t be ignored. There are different types of products available in the market such as wax, hair gel and pomades. Here we will provide you our latest product that is pomade for stylish hair look. Pomades are hair products for hair styling solutions that are oil based and water based. It will give your hair a shiny and sleek appearance and lasts for a long time and does not dry out quickly. There are several pomades available in the markets that are expensive. You can also make it at home in an inexpensive way using coconut, beeswax and Shea butter which are all great for health and strength of your hair. 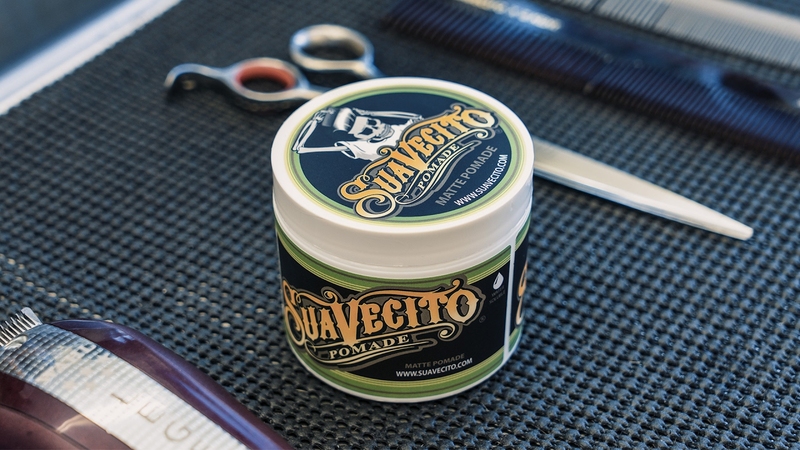 You can make heavy hold beeswax hair pomade for great and trendy style. You can also make moderate shea butter based pomades that are good for everyday looks. You can make creamy hair pomades especially suitable for curly hair and natural looking hair. Following are the ingredients needed for heavy beeswax hold pomades. · Beeswax of 20 teaspoons. · Coconut oil 20 teaspoons. · Essential oil 20 drops. · Shea butter 3 tablespoons. · Jojoba oil 2 tablespoons. · Arrowroot powder 2 tablespoons. · Vitamin E ½ teaspoons. · Essential oil 10 drops. · Aloe Vera gel 1/2 ounce. · Coconut oil ½ ounce. · Essential oil ½ tablespoons. Take a double broiler to melt the beeswax to easily mix with other ingredients. Place it over burner top at medium low flame. Place the beeswax inside the top of double broiler. After heating you will find melting and softening of the beeswax and then after stir it by using a wooden spoon until it melts completely. After melting add coconut oil and essential oil for the scent requirement in the product. Stir to make the mixture homogenous. After completion of the above process just pour it into a small clean container. Let the mixture cool to solidify and to make it application ready. Place one inch of water at the bottom of the broiler for making the system ready. Place it over medium low flame. Add shea butter and beeswax into the top pan of broiler and then mix the mixture with the help of the wooden spoon. Mix jojoba oil, liquid vitamin E and arrowroot powder in a separate container and stir until the mixture becomes homogenous. Vitamin E promotes hair growth and arrowroot powder is good for hair thickness. Remove the broiler from the flame and mix with jojoba oil mixture. Add ten drops of essential oil of your choice and mix with a whisk. Put in a clean jar and allow the mixture to cool down for some time.